Build a successful financial life from your first paycheck. 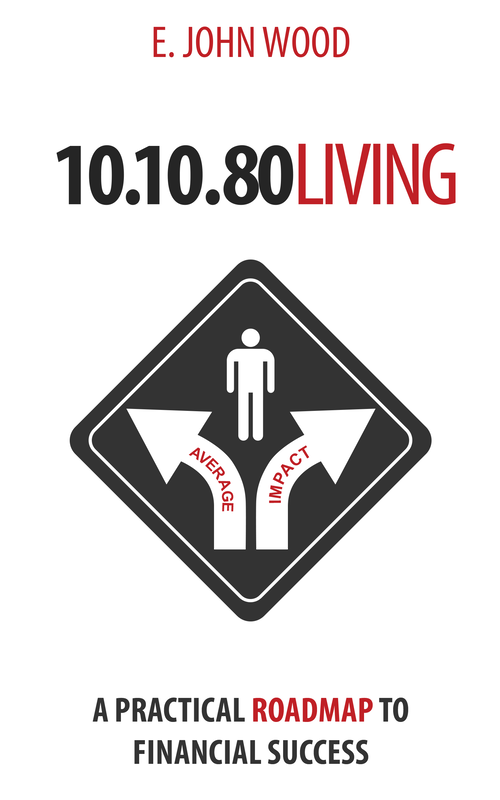 10/10/80 Living is a book that I wrote and published in 2014. After a four year run, I decided to retire the book in 2018 in order to focus on other projects and re-work the content into an interactive course that can be used to educate others. Who you marry, where you live, what career you pursue—all are pivotal decisions. And for most of us, these will happen before the age of 30. But every decision will be affected by how you manage your money.